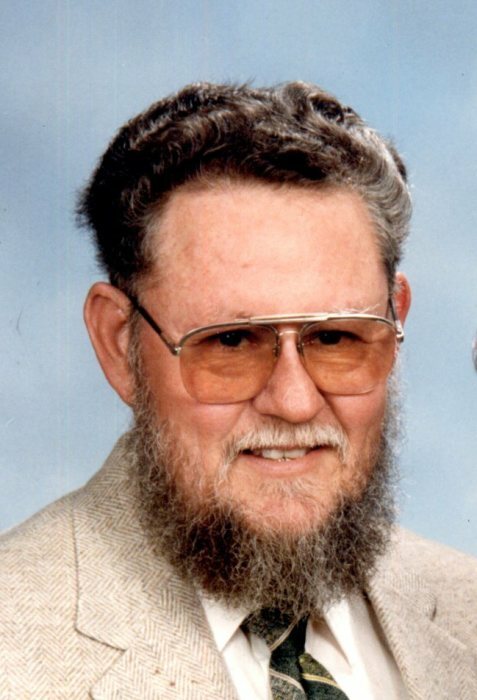 LILESVILLE – Mr. William Marvin Clark, Sr., 86, died Monday, October 15, 2018 at his home in Lilesville. Funeral services will be 11:00am Thursday, October 18, 2018 at Forestville United Methodist Church with Rev. Jody Campbell officiating. Interment will follow in the church cemetery. The family will greet friends Thursday one hour prior to the service in the church fellowship hall and also following the service. Marvin was born August 21, 1932 in Anson County, NC a son of the late John Franklin and Annie Goodwin Clark. He was a veteran of the United States Army’s 82nd Airborne Division having served during the Korean conflict. He worked for many years at Klopman Mills and later as an Anson County Sheriff’s Deputy. He retired from the North Carolina Dept. of Corrections and was a lifelong member of Forestville United Methodist Church. He loved hunting, fishing, gardening and woodworking. In his later years he devoted his spare time to researching the Clark Family Genealogy. Surviving are his sons, Tim (Janet) Clark and Alan (Gaye) Clark both of Lilesville; his daughter-in-law, Ida Clark of Myrtle Beach, SC; his grandchildren, Kimberly Clark, Cody (Melissa) Clark, Lucas Clark and Logan Clark; his great-grandchildren, Rachael (Tyler) Miller and Christopher Daye; and his sister, Mildred Garner. In addition to his parents, he was preceded in death by his wife, Katherine Loretta Tyson Clark; his son, Marv Clark, Jr.; and his brothers, John Clark, Cletus Clark and Tommy Clark. Memorials may be made to Forestville United Methodist Church Cemetery Fund, % Joann Clark, 1781 Clark Mtn. Rd., Lilesville, NC 28091. The arrangements are in care of Leavitt Funeral Home.